McCarthy endured “truly, truly bleak” poverty to focus on his art without distractions. McCarthy suggests that unless artists make their own creative work their first priority, and material comfort and economic security a “distant second,” they may never discover their true potential. 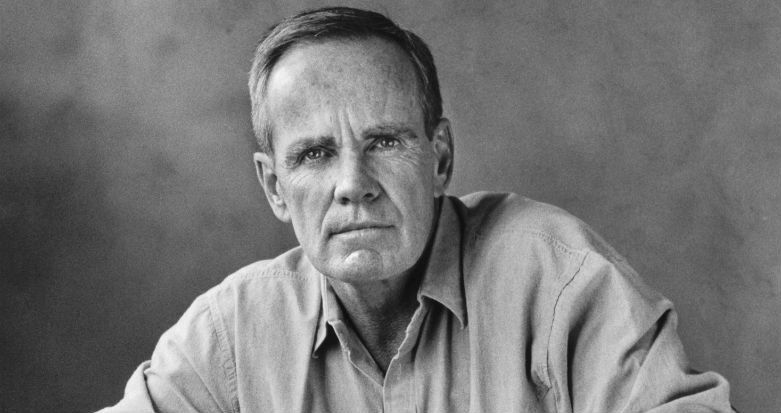 Cormac McCarthy has written ten novels, spanning the Southern Gothic, western, and post-apocalyptic genres. McCarthy’s fifth novel, Blood Meridian (1985) has come to be regarded as one of the greatest novels in American literature. For All the Pretty Horses (1992), he won both the U.S. National Book Award and National Book Critics Circle Award. His 2005 novel No Country for Old Men was adapted as a 2007 film of the same name, which won four Academy Awards, including Best Picture. McCarthy won the Pulitzer Prize for The Road (2006). This entry was posted on January 20, 2018 by Vox Populi in Art and Cinema, Health and Nutrition, Opinion Leaders, Poetry, Social Justice and tagged Cormac McCarthy, Cormac McCarthy explains how a 9-5 job limits your artistic potential, Oprah Winfrey.